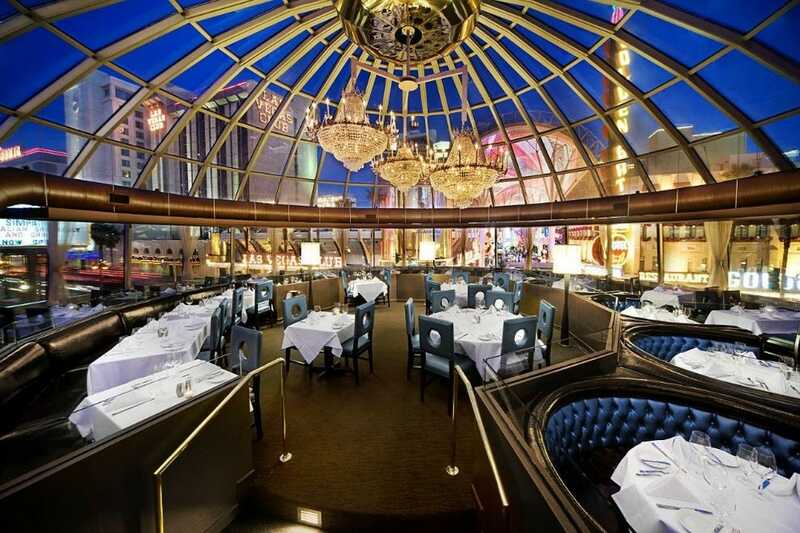 Las Vegas is arguably the world’s best party destination. Nestled in the heart of the Nevada desert, and only a two hour drive from the infamous Death Valley, Vegas is a city that summons notions of complete debauchery, gambling, excess and carnivalesque mayhem. And a lot of that is completely true, but that’s what make it so much fun! 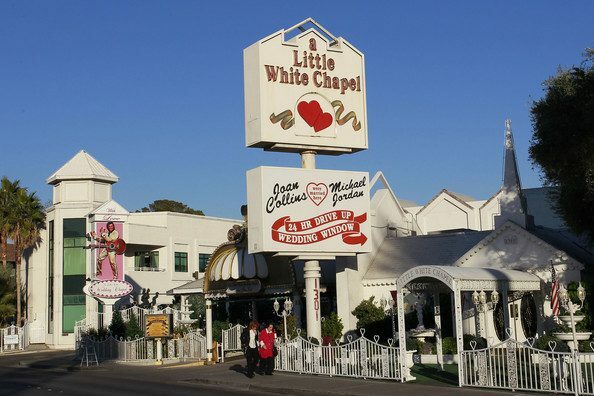 Vegas is also one of the easiest places in the world to tie the knot, and places such as the Little White Chapel are where legends such as Frank Sinatra, Joan Collins & Britney Spears have exchanged their vows. If you’d like more information on how to get married in Vegas, have a look at our Beyond Weddings website. Yet, aside from the obvious sense of opulence and extravagance, Vegas is a city with some world class restaurants and hotels, meaning you and your partner can eat and sleep extremely well and in great comfort. There is so much to see and experience in this wild city, from clubbing in the Bellagio to dining in the Eiffel Tower spin off – or just soaking up the general atmosphere on the main strip. It is a city with an infectious energy and buzz that is unlike anywhere else in the world. Many couples choose to celebrate their honeymoon in Vegas as it encapsulates so much of what a honeymoon should be about: fun, extravagance and luxury. It’s not for everyone, but it’s something different and adventurous. If this sounds like something you’d be interested to learn more about, have a look at our Las Vegas Honeymoon Page, where we’ve hand-selected the best tour operators in the business, as well as other information about this great city more generally.